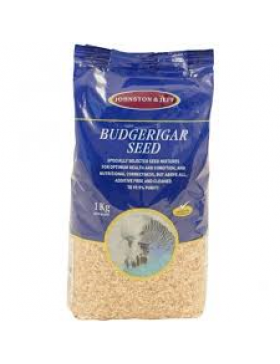 In the category "Food" you can buy more than 1 products, such as Johnson & Jeff Budgerigar Food. 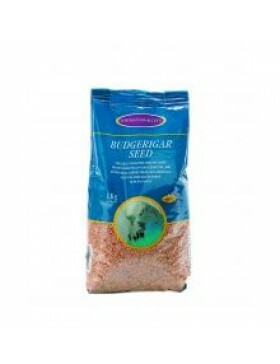 Budgerigar FoodIngredients: 50% canary seed, white millet, panicum millet, red millet, vegetable oil.. Ingredients: 50% canary seed, white millet, panicum millet, red millet, vegetable oil.This is a perf..